This article was first published in the environmental magazine, EcoIndia, over 10 years ago. It’s sad to see how little has changed since then. The bane of modern civilisation, plastic embodies the most uncivilised tendency of contemporary society – a talent for creating waste. 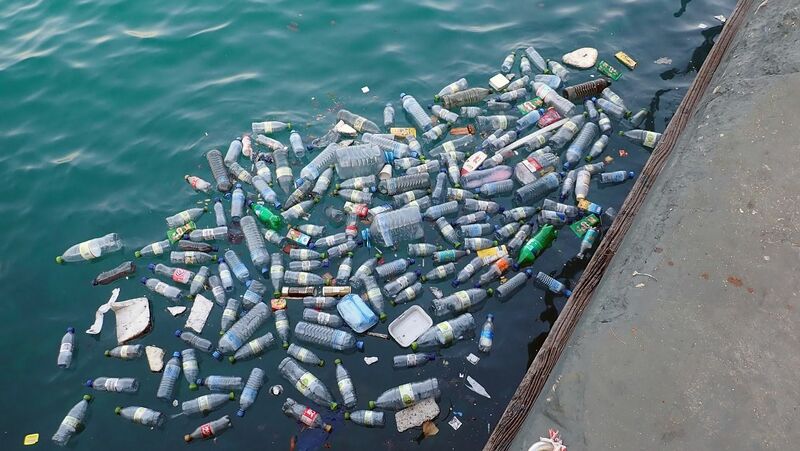 This article discusses plastic pollution facts, awareness of plastic pollution in the sea and environment, plastic pollution recycling and solutions and campaigns to stop and beat plastic pollution. Take a peek out of the window the next time you go to work or college.